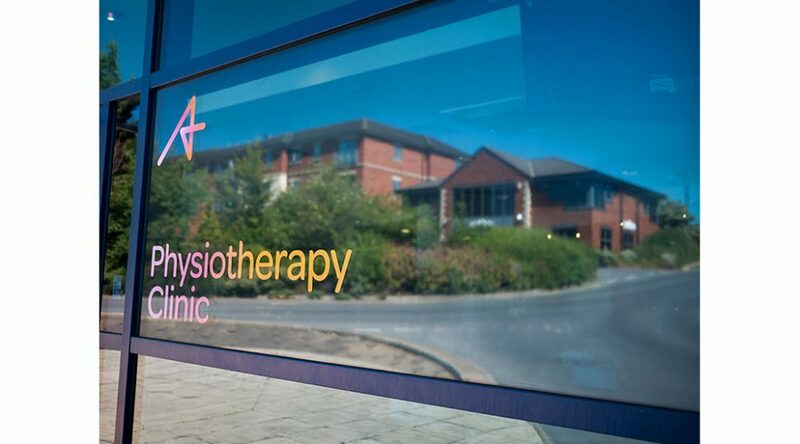 Ascenti is a national provider of physiotherapy and associated services. 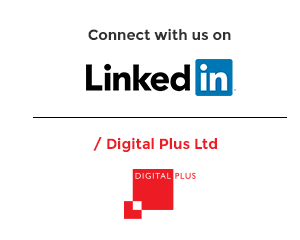 The company recently went through a re-brand and Digital Plus was asked to help them renew their signage. The Digital Plus team surveyed and installed new Ascenti branded signs and graphics at their clinics nationally. 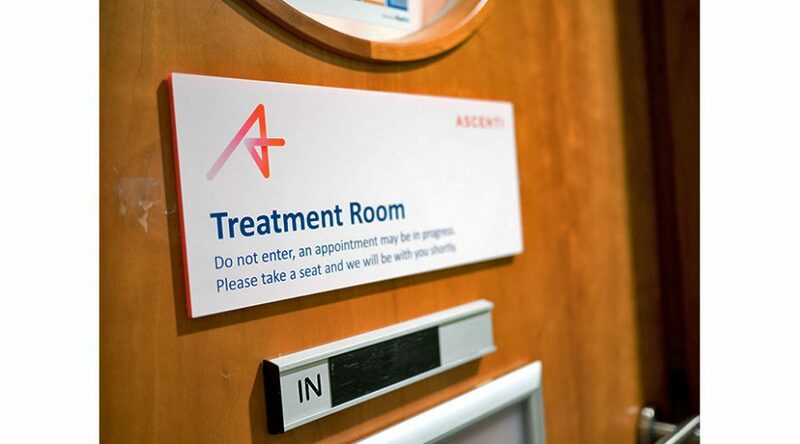 The project also involves creating and installing new signage for Ascenti branded clinic treatment rooms within health clubs. This on-going project is a large one with numerous locations to consider. 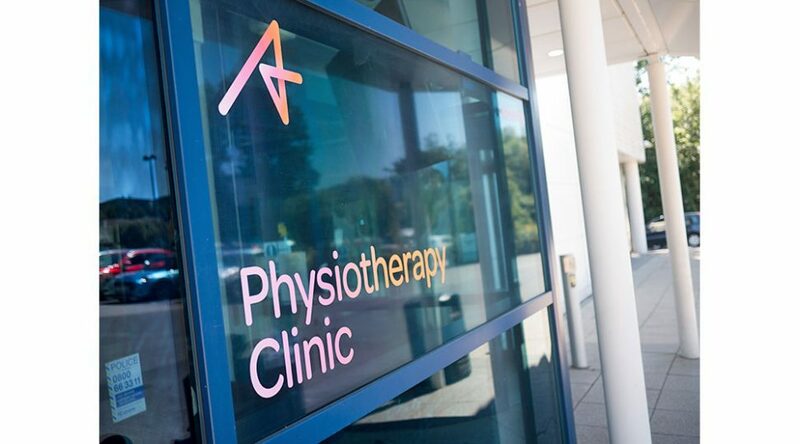 However, with strong communication between our project management, production and installation teams, each site is completed to an extremely high standard and within the required budget. 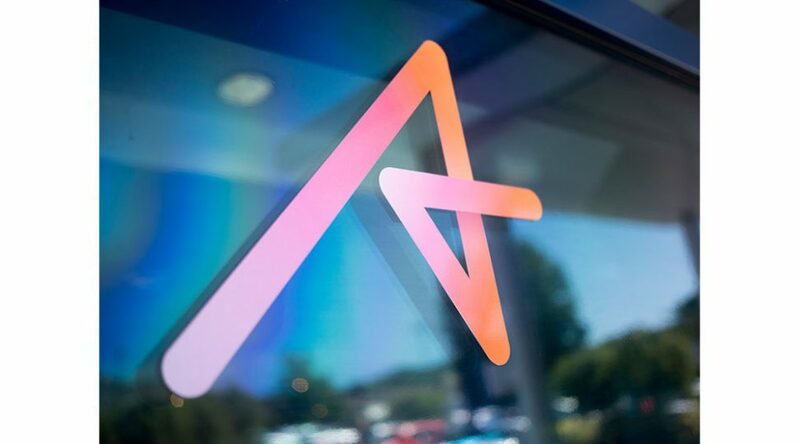 ‘The team at Digital Plus went above and beyond to ensure our new signage requirements were met. 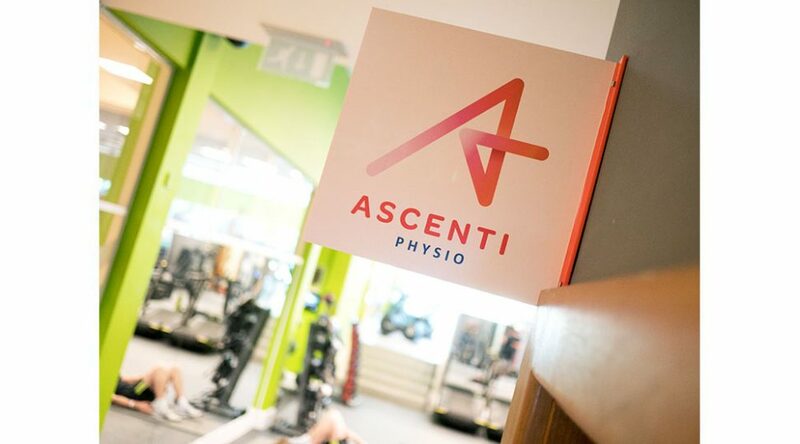 The standard of finish is impeccable and they have helped us bring our new brand to life.’ Lauren Winney, Communications Officer, Ascenti.